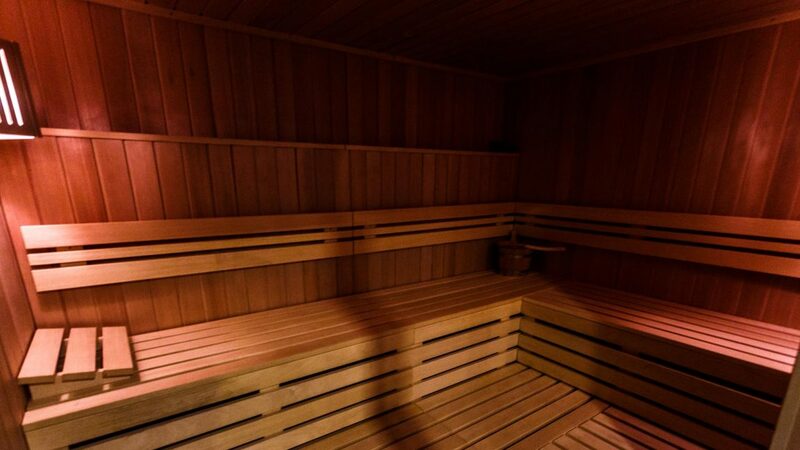 BECAUSE YOU NEED TO REST, SWITCH OFF AND FIND THE INNER YOU. 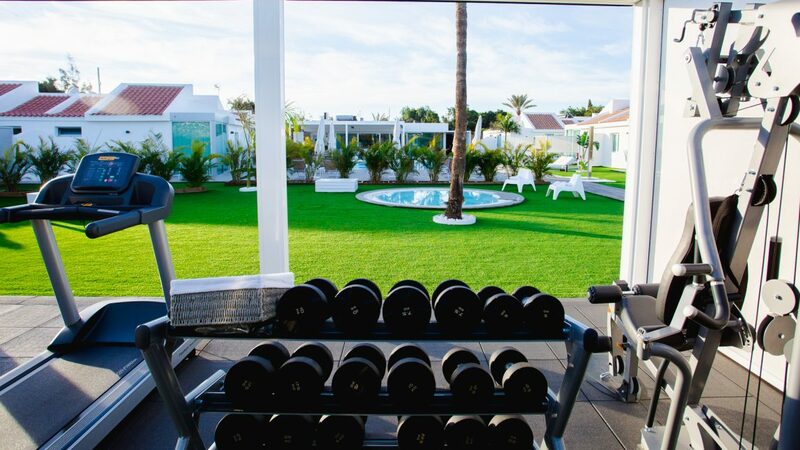 Open everyday. 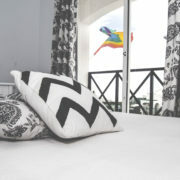 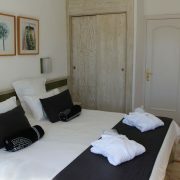 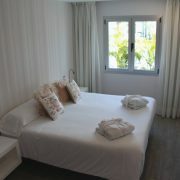 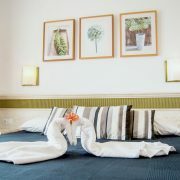 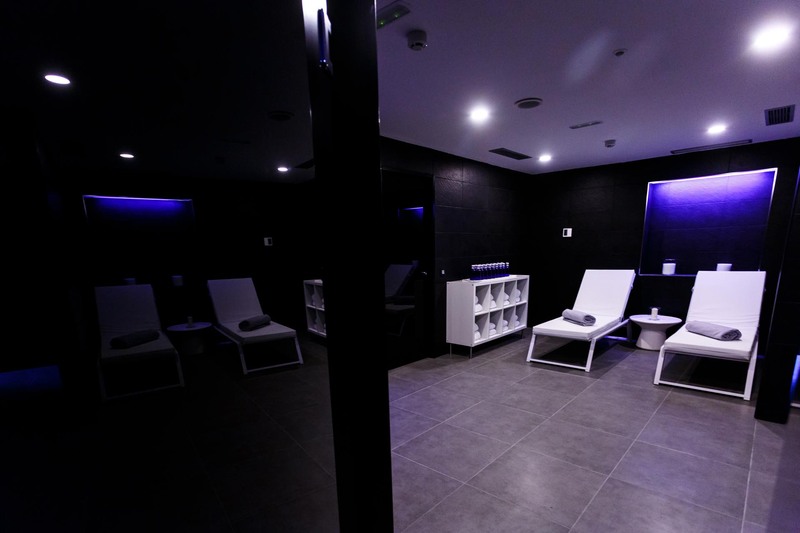 Try any of the offered relaxing therapies or simply switch off in a modern ambiance. 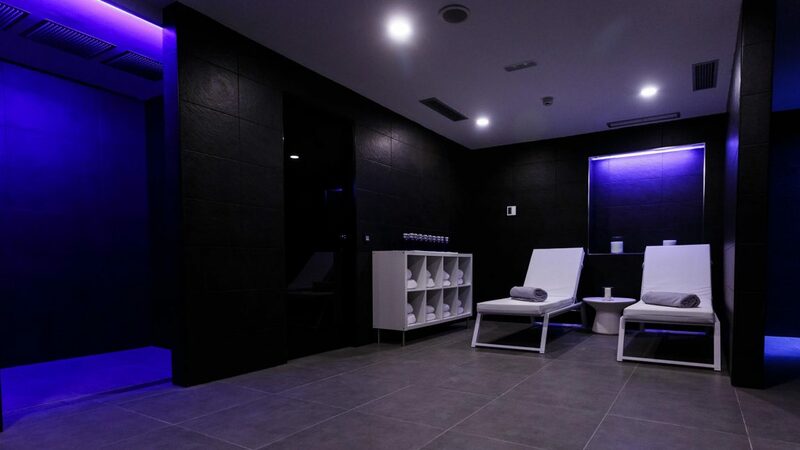 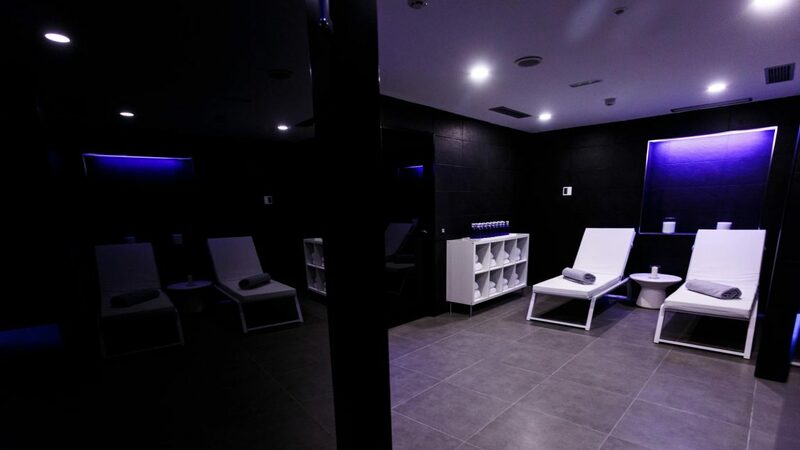 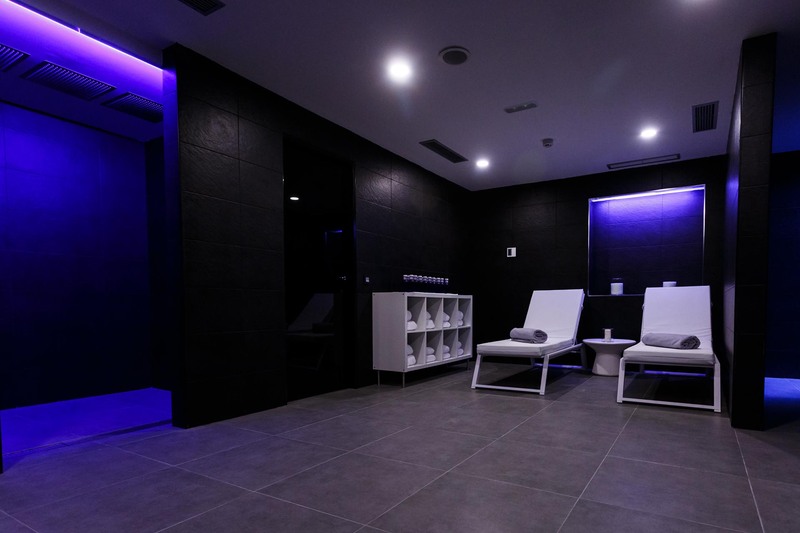 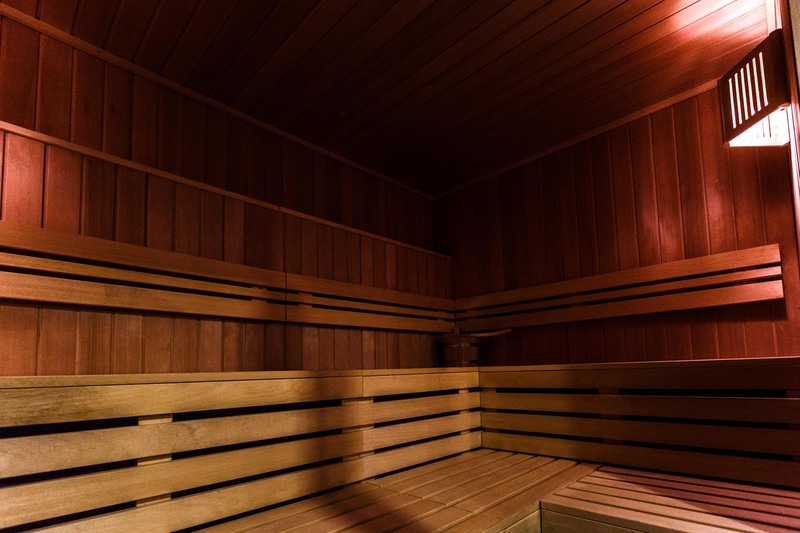 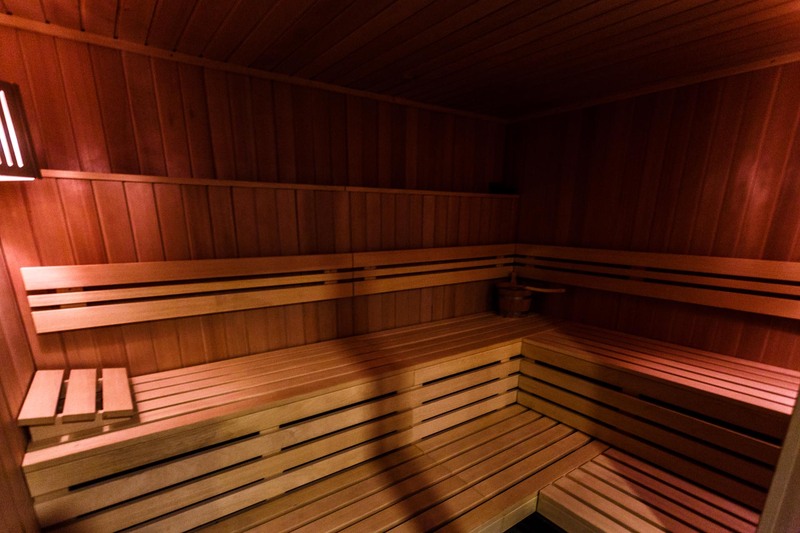 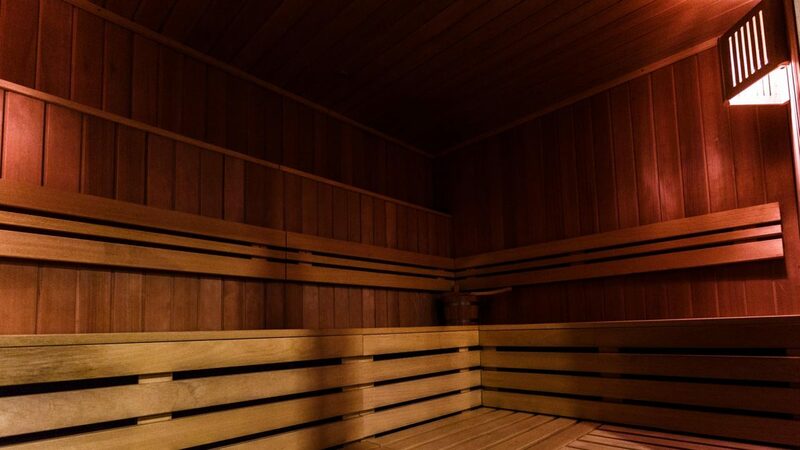 Choose your relaxing therapy and enjoy the Finnish sauna, chromatherapy steam showers as well as a massage zone. 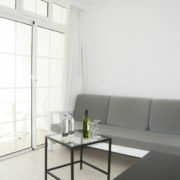 Everything presented in a minimalist atmosphere. 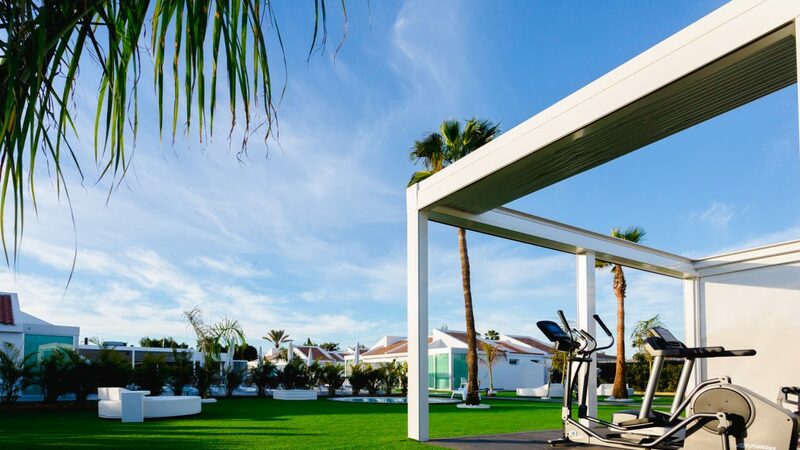 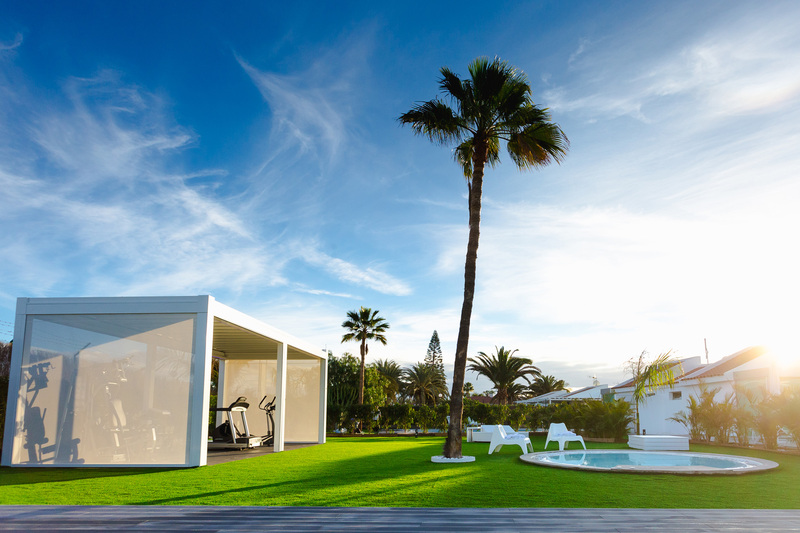 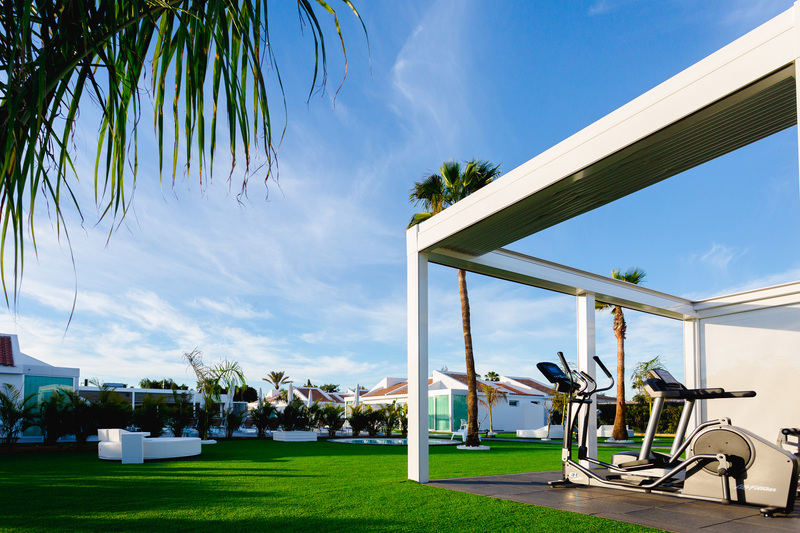 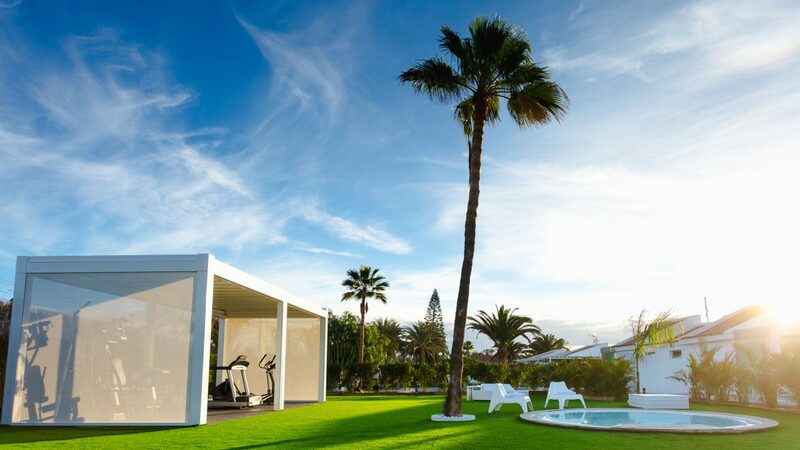 Visit our exterior gym and live the sensation of doing sport in the open air. 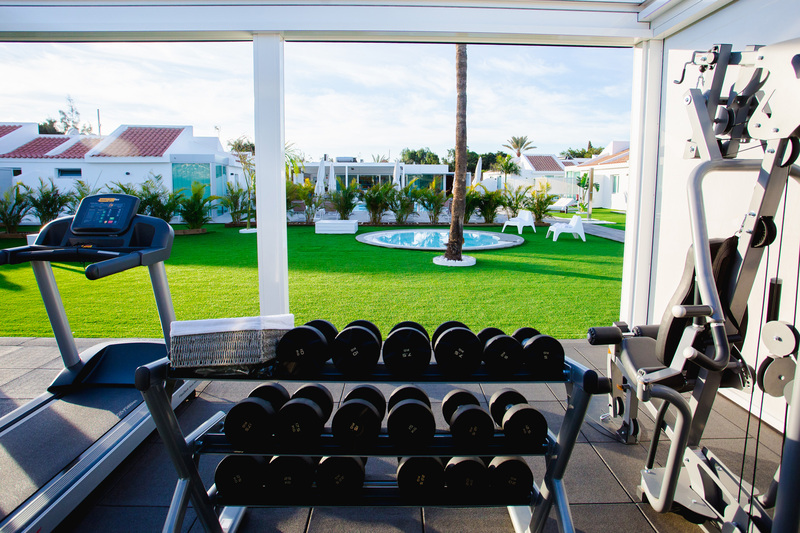 You have access to strength building and aerobic exercise equipments which will help you keep in shape during your holidays.